Today the signatories of NAFTA will meet in Washington DC to renegotiate the free trade deal. Modifying “the worst deal ever” to be friendlier to US workers is a central tenet of President Trump’s trade policy. 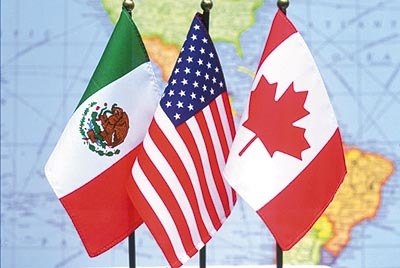 Last month, US Trade Representative Robert Lighthizer announced that he would seek to reduce America’s $74 billion trade deficit within NAFTA and pursue tougher enforcement mechanisms for NAFTA’s anti-subsidy clauses, which would allow the US greater leeway to sanction unfair trade practices like Canada’s decades-long softwood lumber subsidies. 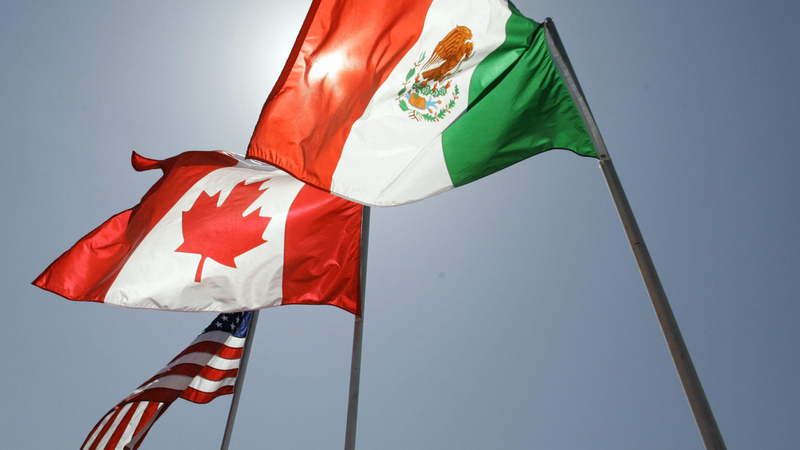 Canada and Mexico come with their own objectives; Canadian Foreign Minister Chrystia Freeland announced that she will push for NAFTA countries to abide by stronger labour and environmental standards, while Mexico has proposed a new anti-corruption clause. Although no side proposed dramatic actions such as the severe tariff hikes Mr Trump has threatened in the past, most of the proposals would be enforced by the threat of retaliatory duties. While negotiations are expected to take at least a year, any new NAFTA is unlikely to further liberalise trade. The Damascus International Fair opens today for the first time in six years. The return of the Arab world’s oldest fair is being hailed by government officials as the “beginning of the recovery of the Syrian economy”. While some may find this prospect absurd, post-war Syria will undoubtedly present economic opportunities for well-placed firms. All up, the IMF estimates reconstructing the country will cost some $200 billion. 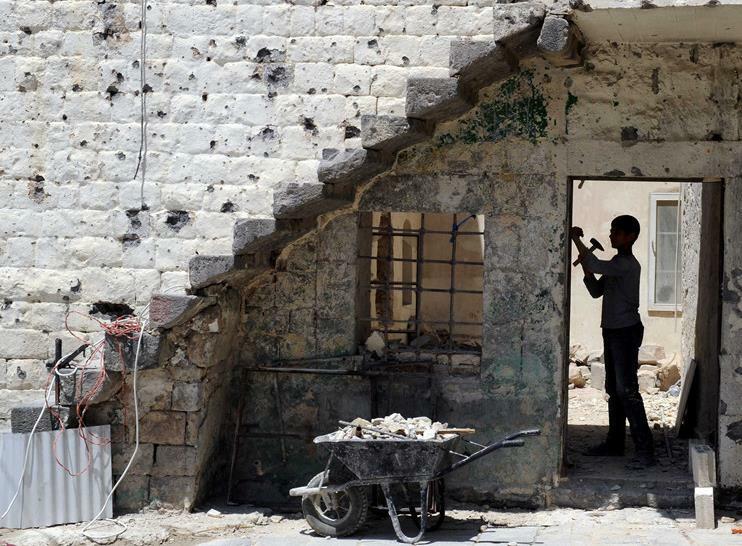 Just who will finance Syria’s reconstruction depends on who holds power when lasting peace is finally found. By most accounts, that looks to be Bashar al-Assad—or at least his regime—suggesting countries like Iran and Russia will be at the front of the queue to both finance and rebuild devastated towns and cities. Indeed, firms linked to Iran’s Revolutionary Guards have already secured contracts to operate telecommunication networks, mine phosphate and construct oil infrastructure. Having rebuilt Beirut after 15 years of civil conflict, Lebanese firms—particularly those with ties to Hezbollah—are also ideally placed to capitalise on a post-war construction boom. But before businessmen can move in, soldiers must move out. 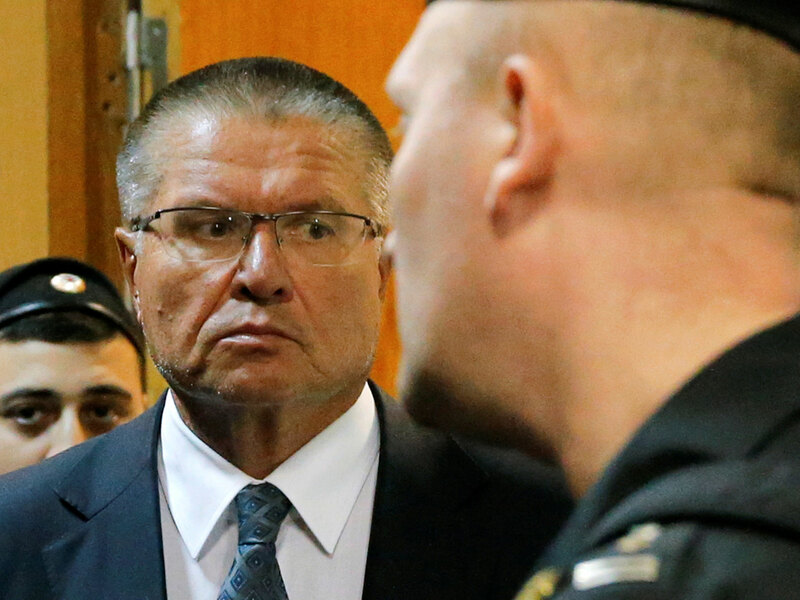 Diplomats meet in Astana later this month to discuss just that. 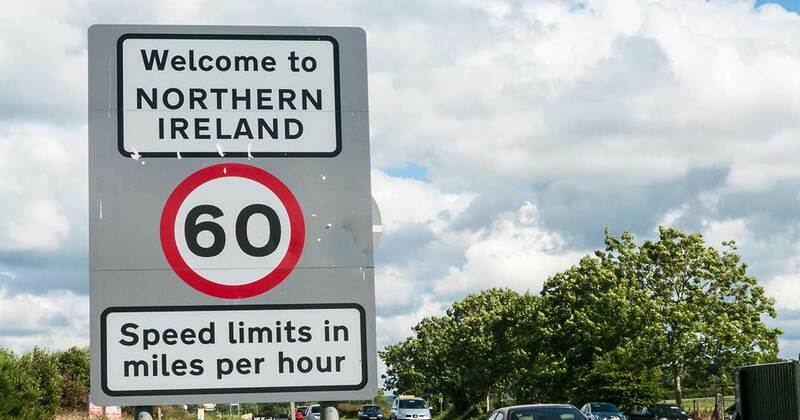 The UK government will release a second position paper today outlining how it plans to deal with the border between the Republic of Ireland and Northern Ireland, which, as part of the UK, will be outside the EU after Brexit. With the Republic remaining an EU member state, the complex prospect of border demarcation and policing will be a priority in Brexit negotiations. As both are currently EU members, the 500-kilometre border is effectively open, with little to no controls put on the movement of people or goods. Today’s paper is expected to outline a partial reversal, putting forth a plan to use smart technology and spot checks to regulate trade between the UK and Ireland. The move is expected to anger the Irish government. Last month newly installed Prime Minister Leo Varadkar said his government was “not going to design a border for the Brexiteers” and that, as far as he was concerned, “there shouldn’t be an economic border” on the island. With the open border vital to maintaining good relations between republican and unionist factions in Northern Ireland, expect this proposal to be rigorously analysed for its potential effects on communal tensions.